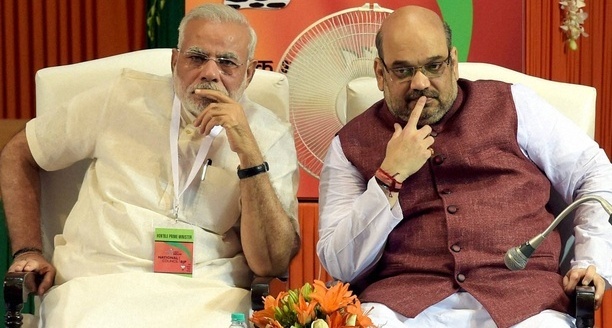 Bhubaneswar: Prime Minister Narendra Modi and BJP national President Amit Shah will visit Odisha again to intensify their campaign for the Lok Sabha and Assembly elections. Modi will address two public rallies at Bhubaneswar and Sambalpur on April 16, said BJP sources. Shah will address an election rally in Keonjhar on Friday. The BJP president will also hold rallies in Baramba and Dhenkanal on April 17. Lok Sabha and Assembly elections will be held in Odisha in four phases on April 11, 18, 23 and 29.